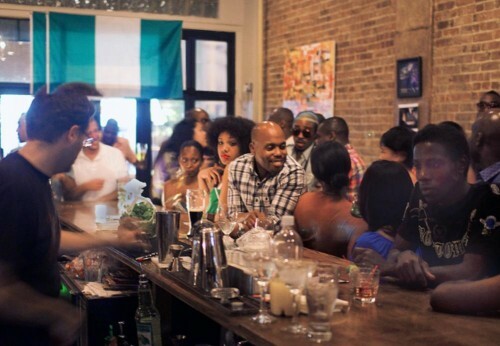 BUKA offers authentic Nigerian dishes in a relaxed and “accidentally cool” setting [The Village Voice]. The food is spicy, flavorful and unequivocally African. 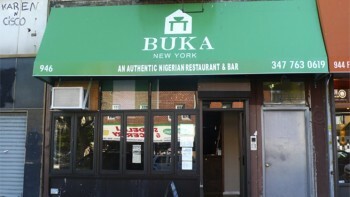 BUKA’s very proud to have been voted Best Nigerian Restaurant in NY. 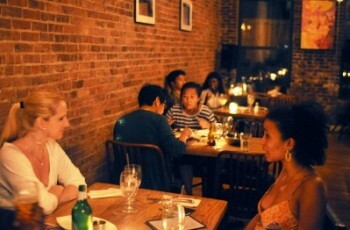 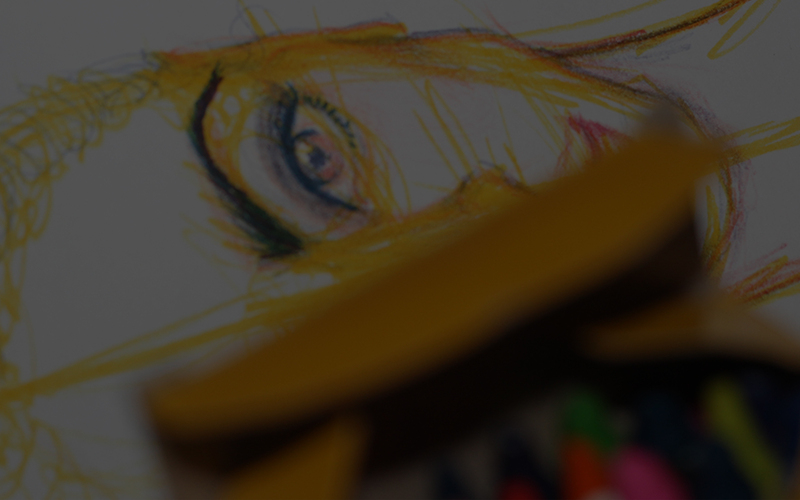 They offer both catering and delivery services.